If you were operating a motor vehicle or vessel in New Jersey and received an order from a police officer to stop, you are obligated to obey that order. Failure to do so is known as Eluding a Police Officer (sometimes referred to as evading or fleeing & eluding), and is a serious criminal matter. As a base charge, fleeing and eluding the police is a Third Degree Crime that carries a potential sentence of between three and five years, though at the Third Degree level there is not a presumption of incarceration. If the act of Eluding is deemed to have put another person at risk of death or injury, the charge is enhanced to a Second Degree Crime, where there is a very real chance you’ll be facing jail time. What Are The Penalties If Convicted of Eluding Charges in NJ? 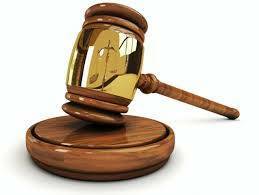 Penalties for Eluding at the level of a second degree crime are between 5 – 10 years in prison. It’s extremely important that any enhanced charge of Eluding be reduced if possible. This is why it is extremely important if you are facing charges for fleeing police in a motor vehicle in the state of New Jersey that you consult an experienced defense lawyer who can protect your rights in court. An experienced New Jersey criminal defense attorney can help protect you against the worst penalties you’re going to face. 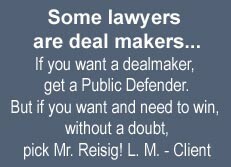 And I’ve had a lot of success helping my clients beat this charge – or only having to face a lesser charge. I can help you. 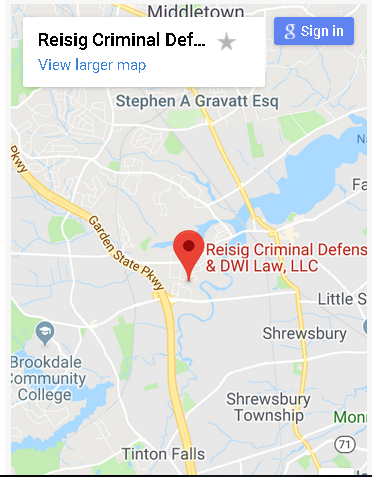 If you or a family member has been arrested for fleeing & eluding the police in NJ, call Matthew Reisig today at 732-625-9661 for a free consultation with an experienced New Jersey Defense attorney. * The reference to 1,389 cases without a DWI conviction applies to cases prior to November 1, 2017. This information should not create an unjustified expectation that similar results can be obtained for others without regard to the specific factual and legal circumstances. ** 82% Winning Percentage at Trial is from 2012 through 2017.